Authentication is the process of recognizing a user’s identity in order to provide access to any sensitive resource. In the history of identity and access management (IAM), we have come across different authentication mechanisms that have evolved rapidly in terms of security. 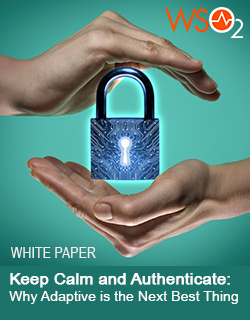 This white paper will discuss the evolution of authentication mechanisms and the advantages and disadvantages of each, why we need a better mechanism to ensure great user experiences without compromising on security, and how adaptive authentication is a good solution.